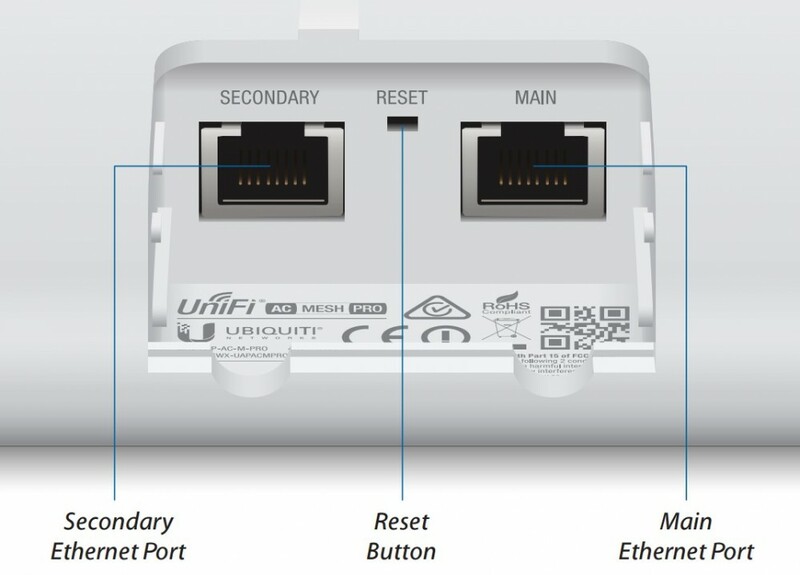 The UAP-AC-M-PRO is based on the UniFi Mesh technology. 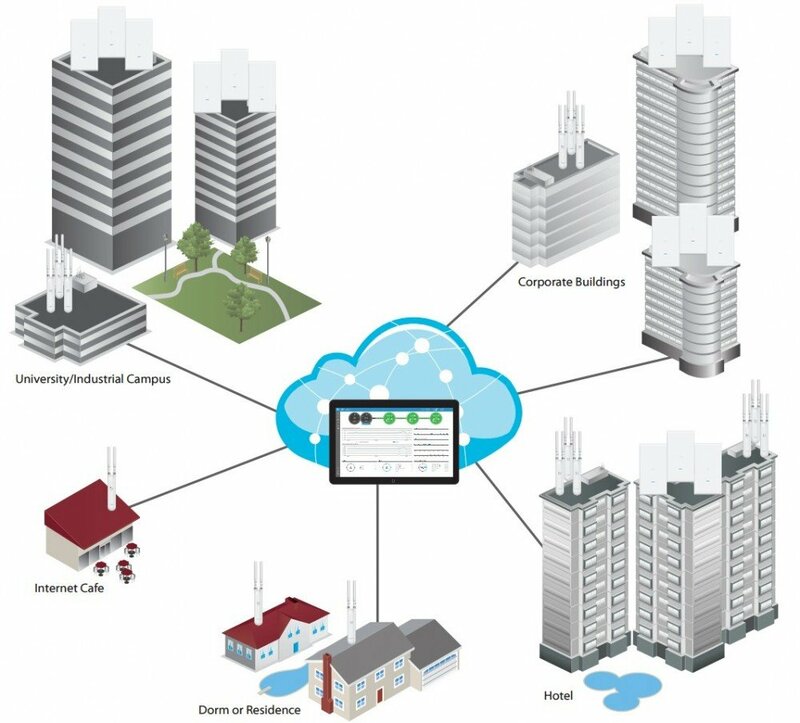 It combines high capacity with scalability and a centralised management system. 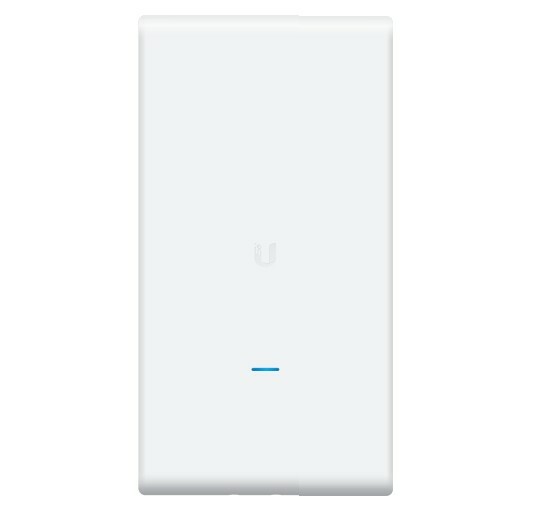 UAP-AC-M-PRO – increase your Wi-Fi range and forget about limits! 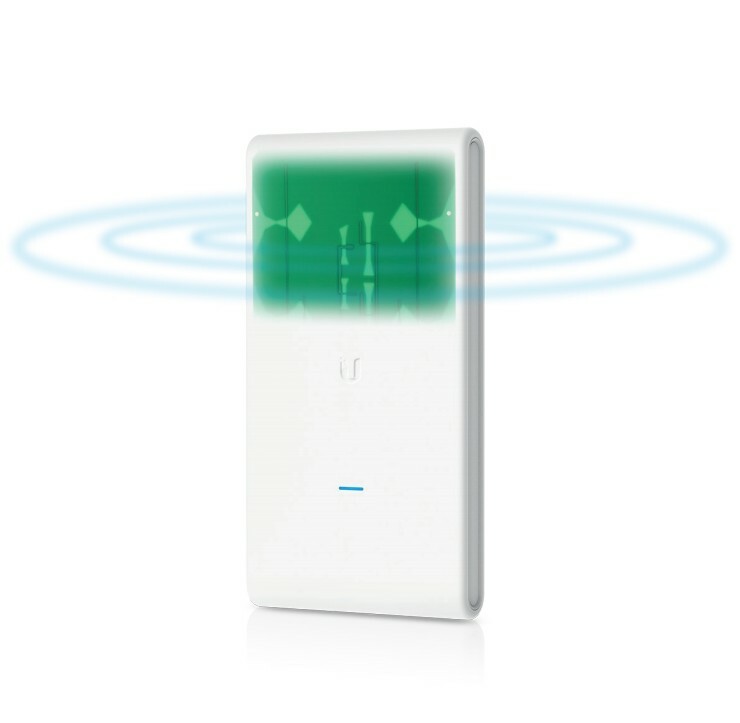 The UAP-AC-M-PRO is based on the UniFi Mesh technology. It combines high capacity with scalability and a centralised management system. 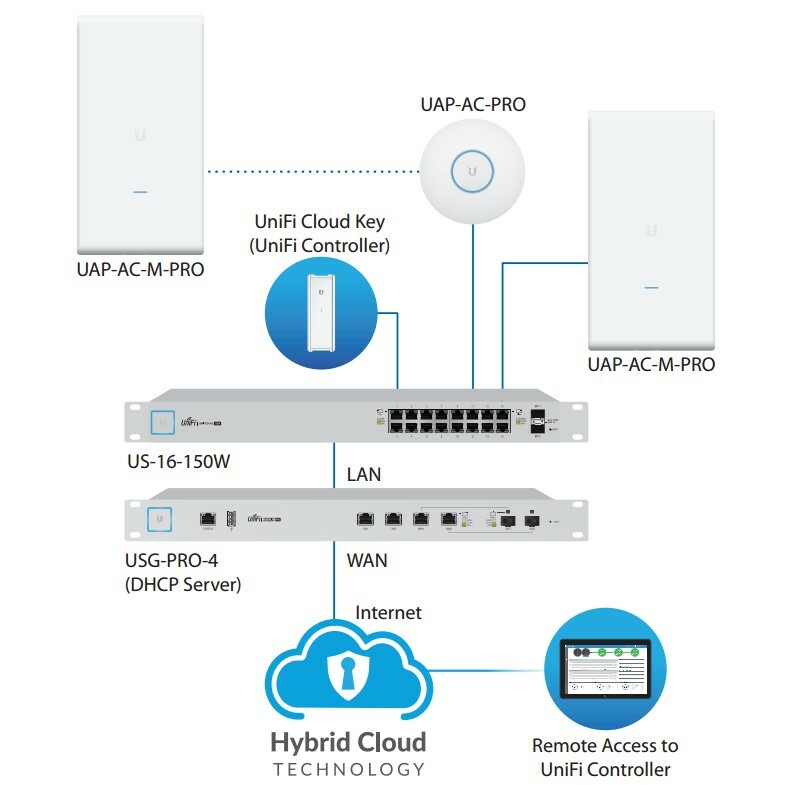 Refined, signature Ubiquiti industrial design and a simple installation system make this an extraordinary option for each and every user who cares about reliable, modern solutions at a favourable price. 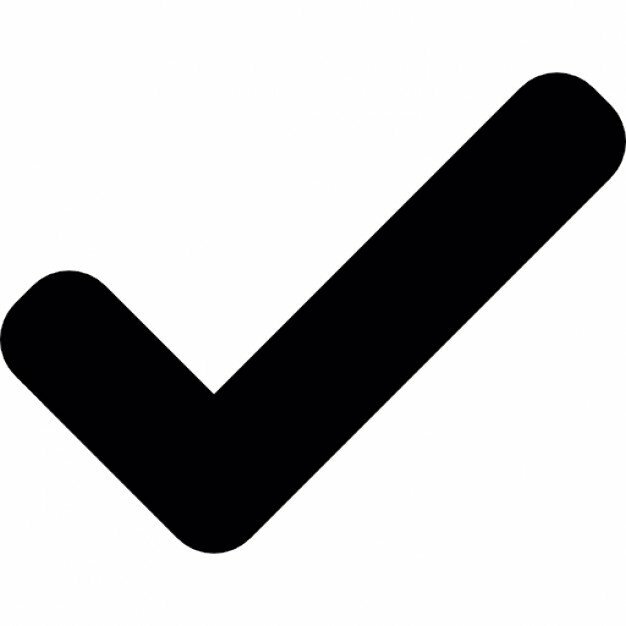 Trust UniFi – save time and money, create solutions tailored to your environment. 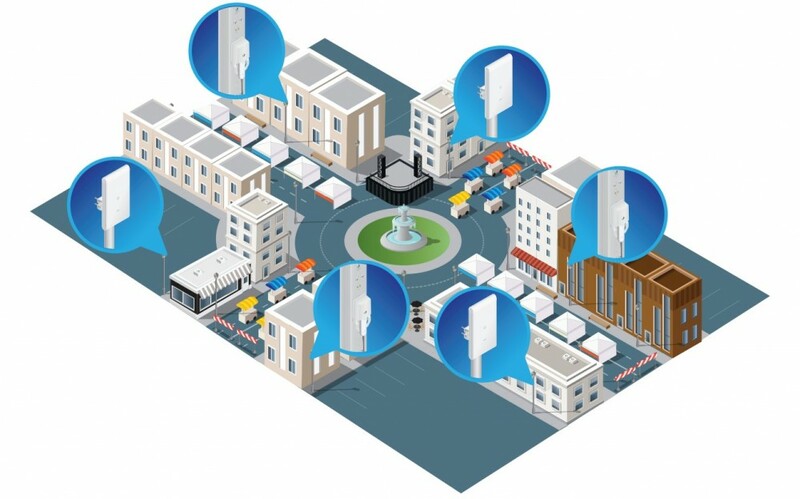 One example of using the UniFi Mesh solution to provide wireless connectivity to buildings was its introduction to a city market. 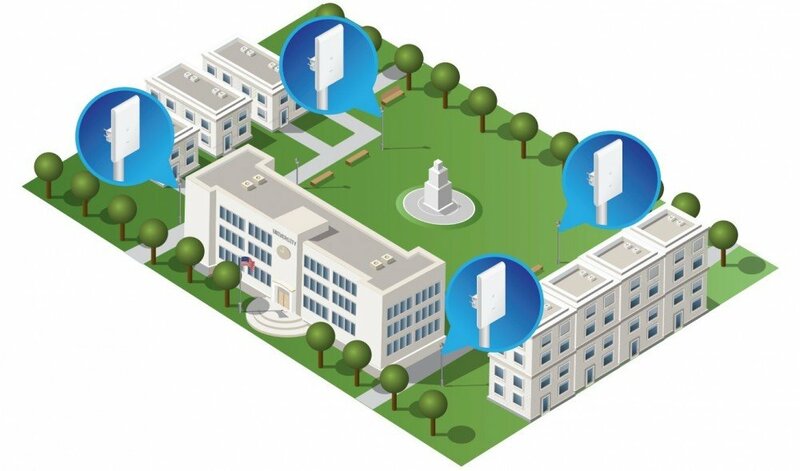 UniFi AC M Pro has also been used in a university park. The simple installation process makes the deployment an effortless affair. The device can be mounted on a pole or a wall. This makes the devices an ideal option for music festivals and other types of outdoor events.